The Kansas Department of Corrections is considering bids from companies to build a new prison at Lansing. 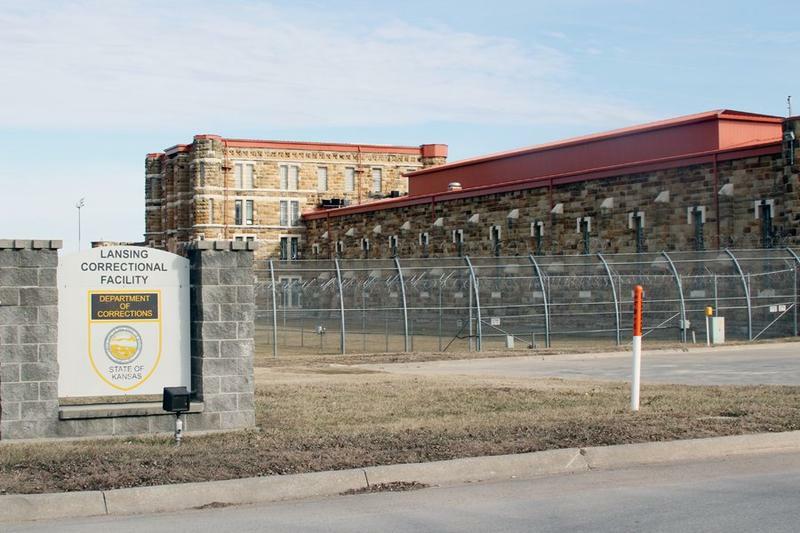 Kansas corrections officials hope to have a contract signed before the end of the year to build a new state prison in Lansing. The negotiations over that prison contract have been taking place behind closed doors. Several companies have submitted bids for the construction project. 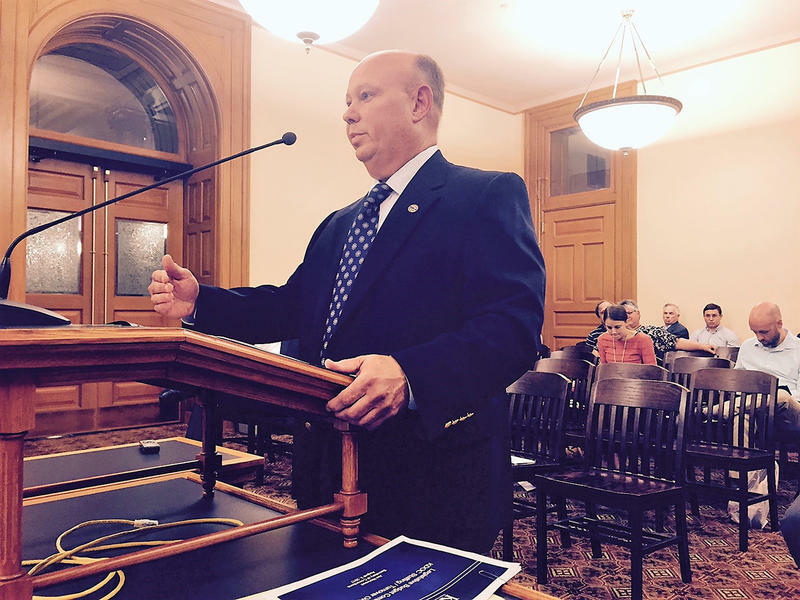 Mike Gaito of the Kansas Department of Corrections said Wednesday that the private negotiations, rather than open bidding, will mean a better plan. State Sen. Marci Francisco, a Lawrence Democrat, has concerns about transparency and the speed of the process. She wants more oversight from lawmakers. Corrections officials are considering whether to have a private contractor build the prison and lease it back to the state. A panel of lawmakers would have to approve the plan. Some lawmakers have expressed concern that the department’s effort to clear the way for the demolition of a medium-security facility at Lansing has led to the “haphazard” movement of inmates throughout the system and recent unrest at prisons across the state. “I’m convinced that it’s been the unplanned, rapid rotation of inmates from one facility to another that has created this chaos that we’re having in our correctional system right now,” state Sen. Laura Kelly, a Topeka Democrat, said earlier this month. Prisoners at a Norton facility rioted earlier this month, and several disturbances were reported this summer at the El Dorado facility. Amid concerns about prison staffing shortages, Gov. 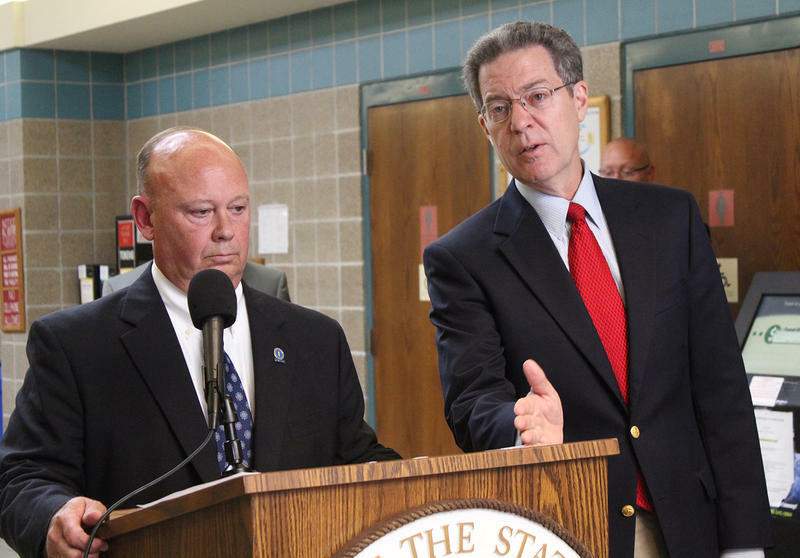 Sam Brownback in August announced pay increases for corrections officers.